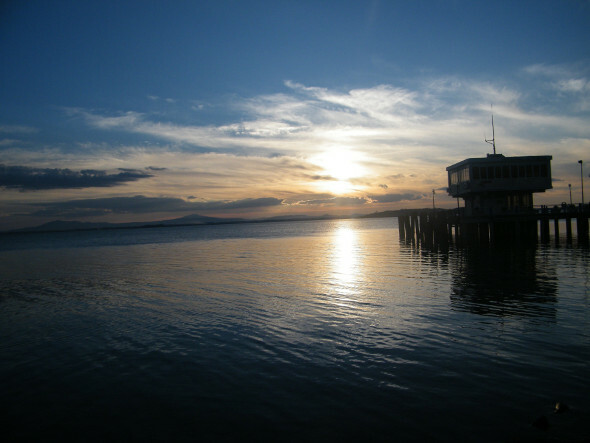 >> Do you want to see Passignano, Trasimeno Lake and its islands? Check it out now of the best houses in its vicinity. 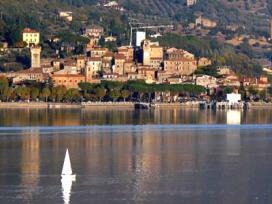 There are offers for hotels in the areas of Trasimeno Lake! Click and Consult them immediately. >> If you've decided to visit Passignano sul Trasimeno you should contact now farmhouses in its vicinity >> click this link.